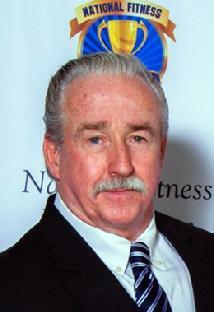 (Born: 10/14/1946) - A former career physical educator, met Arthur Jones in March of 1971. As the result of that first meeting, Jim's career changed dramatically as he became an early Nautilus customer and later, an employee of both Nautilus Sports/Medical Industries and MedX Corporation. His relationship spanned thirty-six years with both companies and their founder, Arthur Jones.